Prime Minister Netanyahu accused Hezbollah of building the tunnels. Israeli Prime Minister Benjamin Netanyahu spoke with UN Secretary General Antonio Guterres on Wednesday to update him on the details of a military operation that will destroy cross-border tunnels between Israel and Lebanon, according to a statement released by his office. 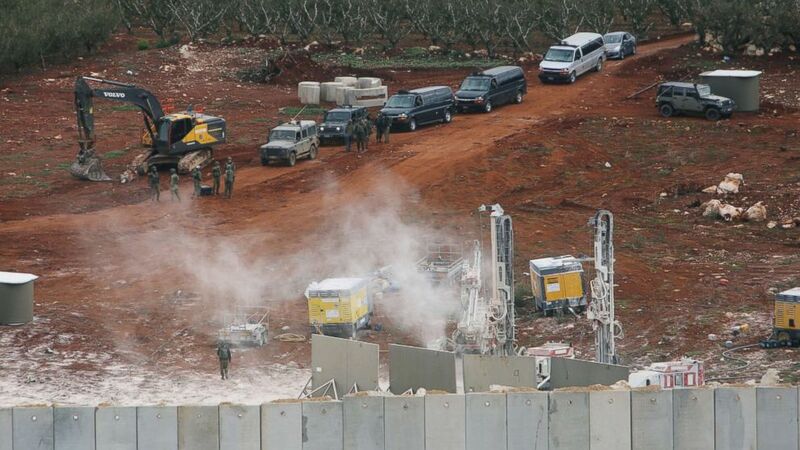 Netanyahu launched the open-ended Israeli military operation, known as Operation Northern Shield, to destroy what he called "cross-border terror tunnels" that stretch from Lebanon into Israeli territory. He accused Hezbollah, the Lebanese-based militant Shiite group, of digging the tunnels along the northern border to attack Israeli civilians and to capture parts of the Galilee in a future conflict. (Aziz Taher/Reuters) Israeli soldiers are seen from the village of Kfar Kila, in south Lebanon, Dec. 5, 2018. Netanyahu also urged Guterres to galvanize the international community to demand that more sanctions be imposed on Hezbollah. Earlier in the week, the Israeli leader said that he asked U.S. Secretary of State Mike Pompeo to consider slapping new U.S. sanctions on the Iranian proxy. (Jalaa Marey/AFP/Getty Images) An Israeli M270 Multiple Launch Rocket System is near the Northen Israeli kibbutz of Yiftah near the border with Lebanon, Dec. 5, 2018. 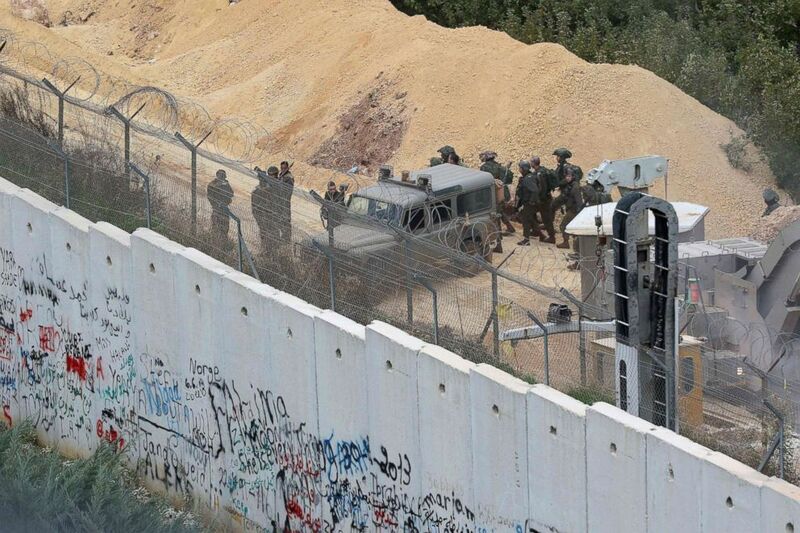 Israel had announced on December 4 that it had discovered Hezbollah tunnels infiltrating its territory from Lebanon. Some in Lebanon have questioned the IDF’s tunnel claims despite a number of images and footage released by Israel purportedly documenting the sophisticated 6-by-6-foot underground passageway. 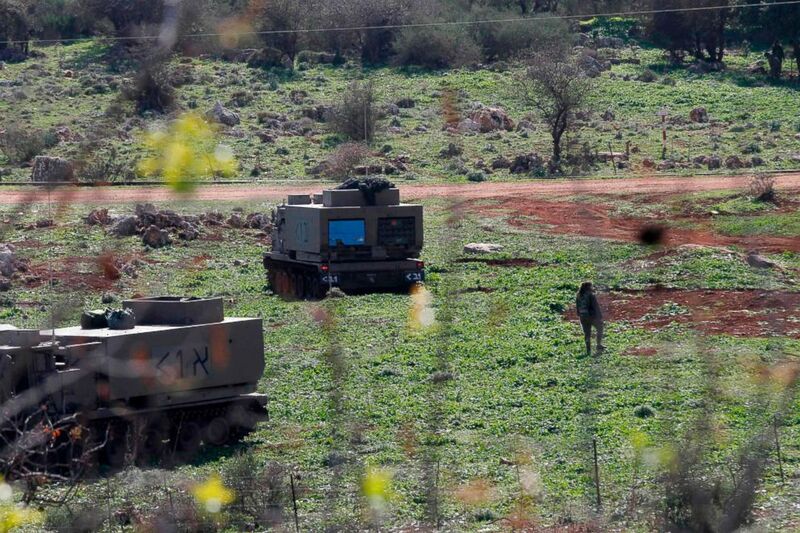 Hezbollah has not directly responded to the Israeli allegations or its military operation. (Mahmoud Zayyat/AFP/Getty Images) Israeli soldiers gather by an army vehicle at the Lebanon-Israel border wall near the site of an Israeli excavation site for reported cross-border Hezbollah-dug tunnels, Dec. 5, 2018.